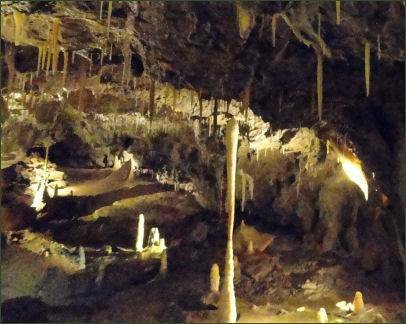 Stump Cross Caverns is one of Britain's premier show caves, located in Nidderdale on the edge of the Yorkshire Dales National Park. 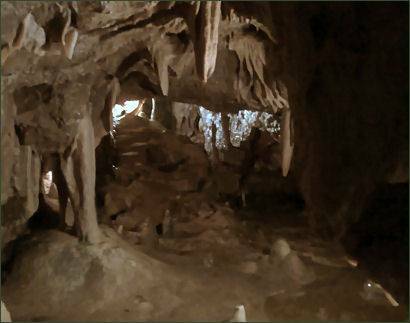 The caverns are a site of special scientific interest (SSSI) and home to some amazing natural formations. The caves at Stumps Cross were then discovered in 1860 by miners who looking for lead seams in the Yorkshire Dales. There is a gift shop with a great selection of crystals and fossils, and a tea room and cafe with home baked cakes and scones.